Every year, Eleuthera comes alive for five days of jazz music, in an effort to raise money for the Haynes Library in Governor’s Harbour. 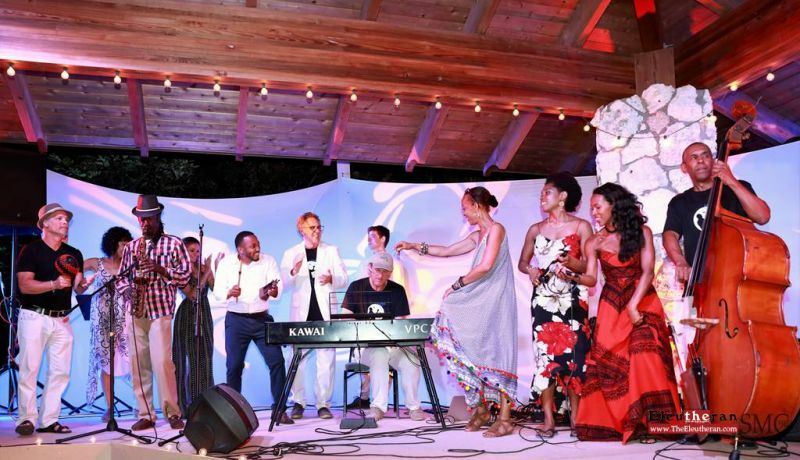 Since 2012, the Eleuthera All That Jazz Festival has donated more than $50,000 to fund the services and programs offered by the library to the community. The format is simple, Bahamian musicians and international artists gather to showcase their musical talents on the island known as Freedom. 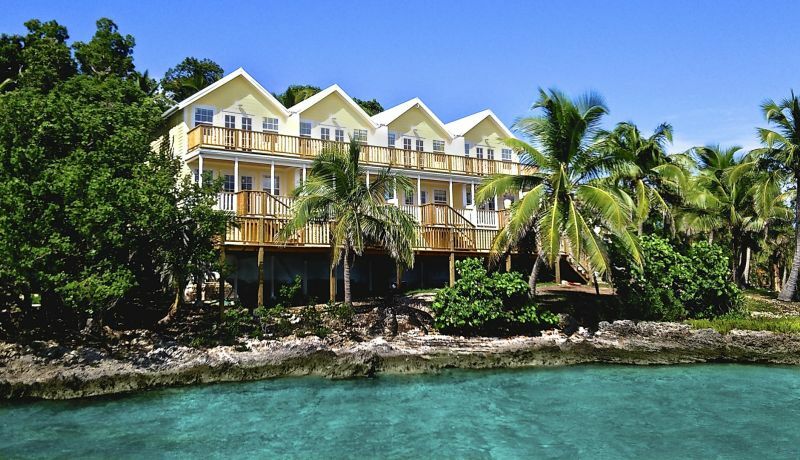 Contemplating a visit to the Out Islands of The Bahamas? 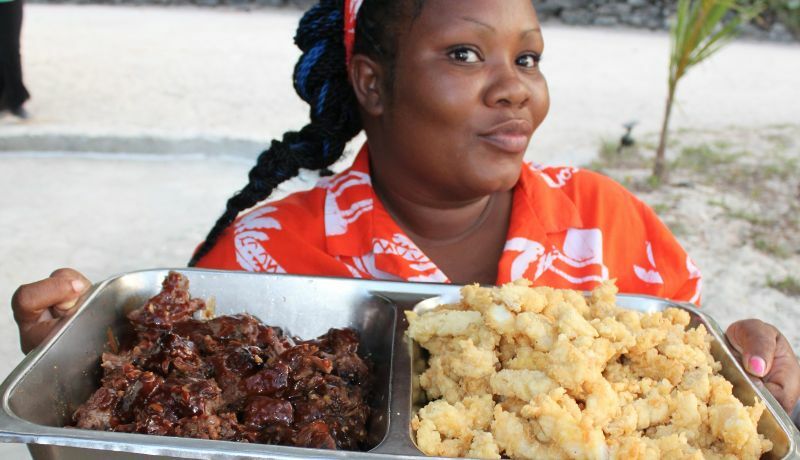 Here are three reasons why you should visit in April and head to Eleuthera for All That Jazz. And if you need a place to stay? 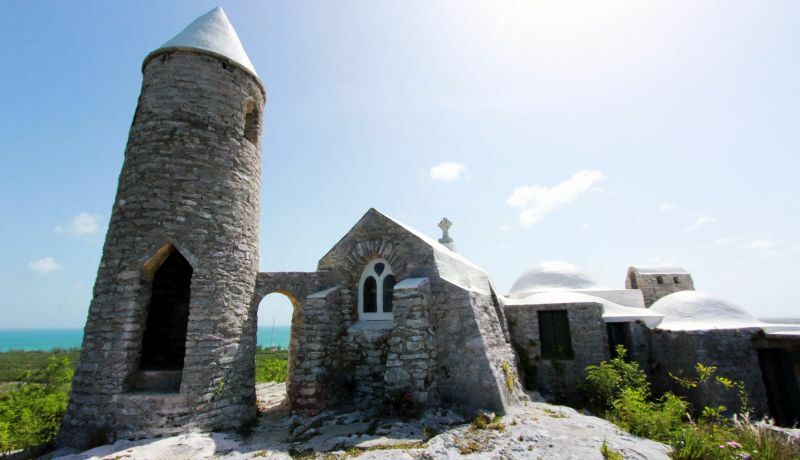 Eleuthera has accommodations to meet any budget. Find out where to stay. Immerse your ears in the staccato sounds of a master trumpeters, saxophonists, soulful singers, drummers and pianists. Musicians perform popular jazz classics and original songs written specifically for the festival. Under the musical direction of Johnny Shütten the 2018 lineup features the Steve Koven Trio hailing from Canada and a host of European performers: songstress Myra Maud, saxophonist Tommasco Starace, pianist Massimo Columbo, and guitarist ‘King’ Solon Hicks. The Bahamas showcases includes the talented young voices of Anushka Wright and Osano Neely, along with veteran Adrian D’Aguilar on double bass. They will be accompanied by the Jazz Cats: Tino Richardson on saxophone, Lamont Gibson on trumpet and Kevin Dean on drums. Witness world class musical creativity and camaraderie on and off stage. Don’t just take our word for it: Hear the musicians speak for themselves. The festival prides itself on its unique venues, which include an historic church, a local watering hole, a national park and two private beach clubs. The Opening Concert is at The Other Side, a solar powered “Glamping Site” in Northern Eleuthera. 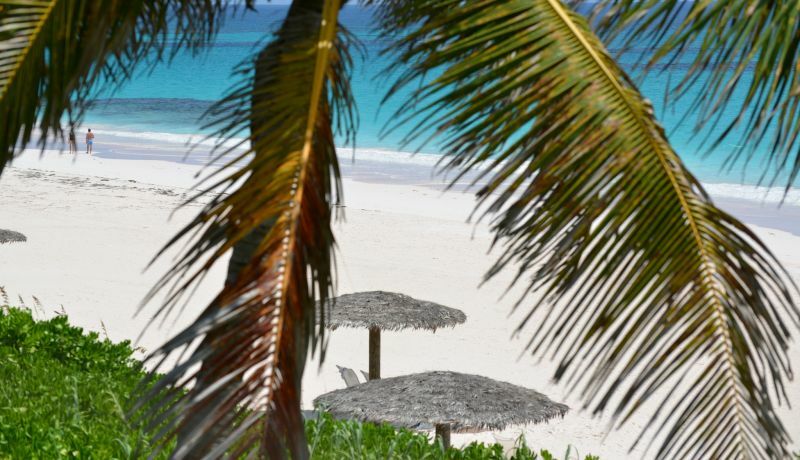 Sip champagne tea under swaying palm trees alongside their secluded beach. Visit St. Patrick’s Anglican Church on Thursday for Jazz Vespers, an early evening service which includes prayers, candle-lighting and jazz music. Afterwards, take a three-minute drive along Queen’s Highway to 1648 Bar & Grille for a concert overlooking historic Cupid’s Cay. On Friday, dance in the streets or chill at the Fish Fry at Anchor’s Bay for the free Jammin at Fish Fry event. 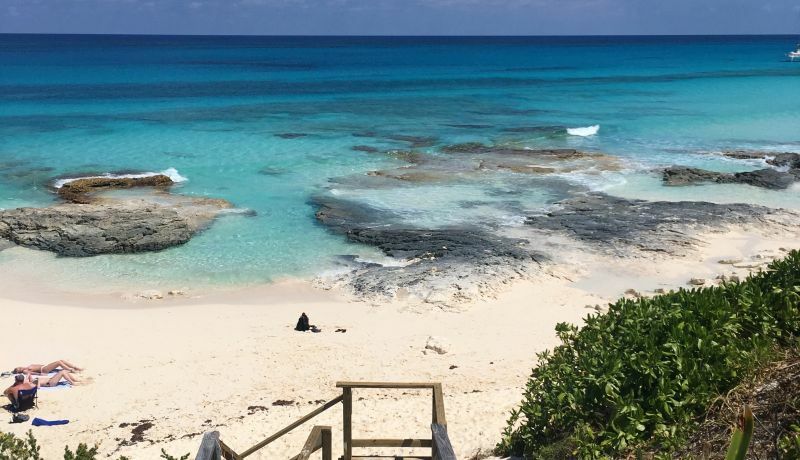 The Leon Levy Native Plant Preserve, Eleuthera’s first national park is transformed on Saturday evening for a night of cocktails and The Levy Concert. Enjoy a dazzling light display on stage under the cabana nestled in nature. Sink your toes in the sand during the Sunday Brunch Concert on the Beach at Jack’s Bay Club, a private club and golfing retreat designed by Tiger Woods located in Southern Eleuthera. Other than enjoying a festival on the beach, the great part about attending a music festival in The Bahamas is that Bahamian music, particularly Junkanoo, will always be apart of the mix. That means enjoying the unique sounds of the goatskin drum, cowbells and conch horns playing rhythmic percussion beats that move you to dance. 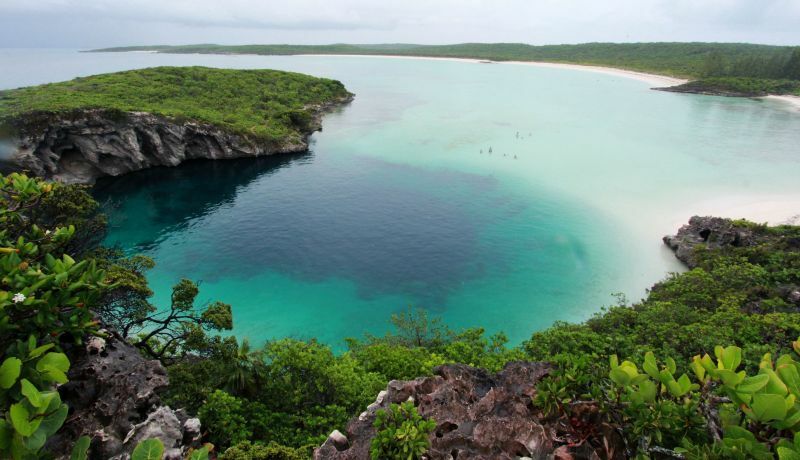 In Eleuthera, you can also snorkel, horseback ride on the beach, off-road, relax, kayak, or hike through the Leon Levy Native Plant Reserve. Have fun in Eleuthera by day and enjoy world class jazz by night.